Need a DJ for your Christmas party.....??? Are you or your company looking for DJs for your Christmas party this year. 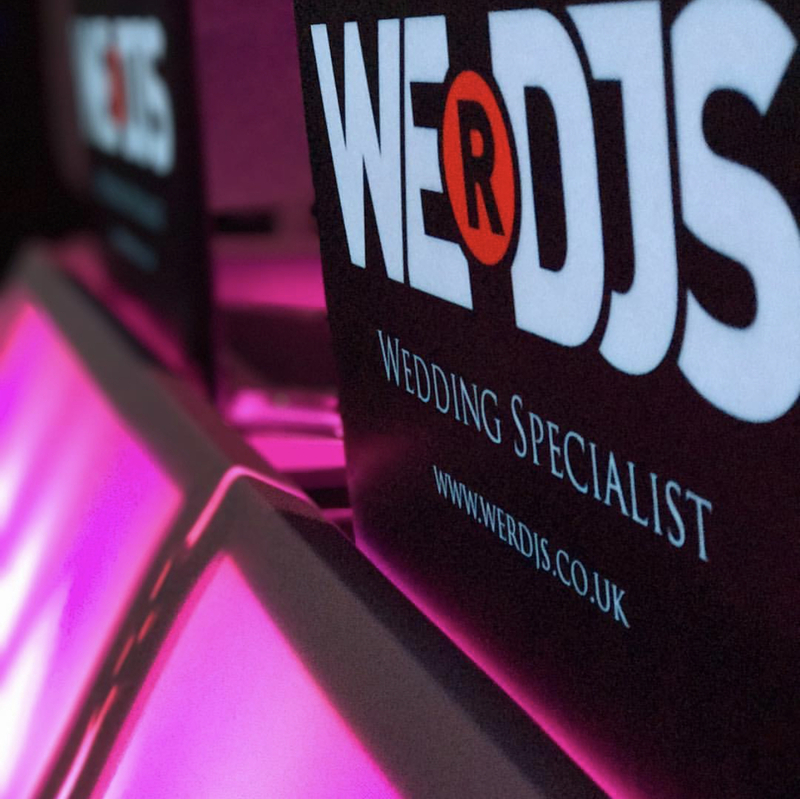 WERDJS are here to offer a 5 star service for your event and to send you off for your Christmas holidays with a night to remember. 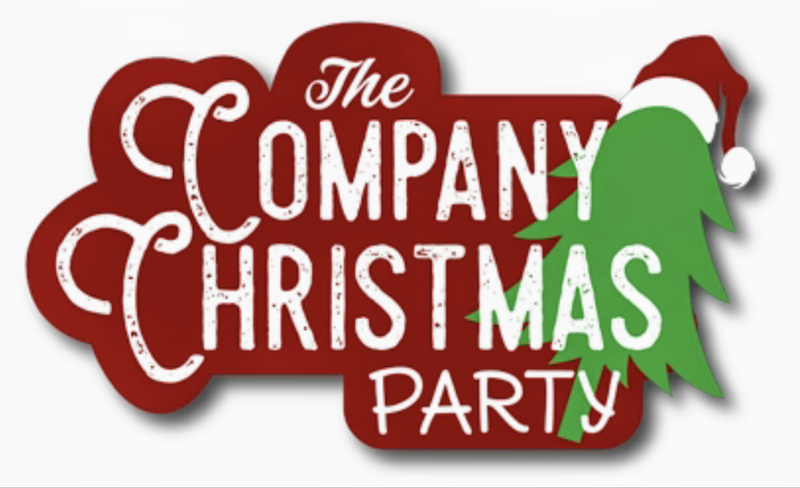 Plus we have a fantastic offer from today for our WERDJS Christmas party package. We are charging £350 for a 5 hour DJ set plus our standard PA system in white or black.